I have always wanted one of these handy garden saws ever since I saw a friend of mine, Christopher, using one years ago. He had purchased his when abroad (I can’t remember where) all I know is that his was not cheap. So yesterday while shopping in Lidl I spotted the old boys toy of my dreams, all for a snip - €2.99 and it looks exactly like the one C had. I shall be a happy old boy ! A 89-year-old man who tripped and fell in Cork city centre at lunchtime was ignored by pedestrians, shoppers and motorists. Con Coughlan (89) was eventually able to pick himself up off the road on Washington Street, and limp over to a wall. Bruised, cut and shaken, Con managed to make his own way home. Con appealed for people to be more considerate of the elderly, the disabled and the vulnerable. "I was very surprised that no-one came over to help." Con's family were so shocked that they contacted local radio station RedFM. His granddaughter Orla said she was appalled and urged people to be more considerate. "I just wanted to make everyone aware that Cork people have gone to the extreme of being too wrapped up in their own lives to help others." Widower Con (inset) regularly walks into the city for lunch. But he misjudged the height of a kerb and fell. "It was 3pm on a Friday and not one car stopped, not one person passing on the path stopped to ask was granddad OK," Orla added. "My granddad is so proud to be a Corkman. We cannot believe that someone wouldn't help an elderly person up off the ground after falling. It is really upsetting." I had a similar experience in Bath many years ago when I fell off my motorcycle on a bend in a M.O.D. site at going home time. Cars slowed down reversed and drove out around me and none stopped. People are generally inconsiderate and very, very few ever want to get involved. Humour of a kind ! on hunger strike at Wheatfield Prison. 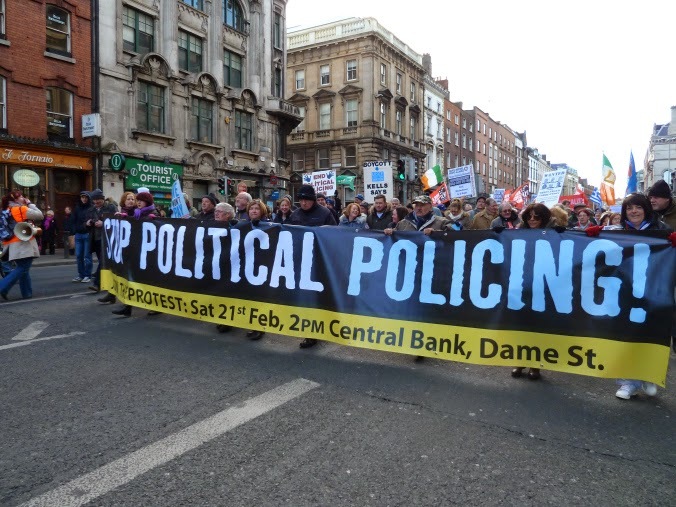 The Anti-Austerity Alliance has condemned the jailing of anti-water meter protestors. “ The court has jailed these protestors at the behest of the Denis O’Brien owned GMC Sierra, so that they can continue to try to impose water meters on communities which have risen up in peaceful protest against their installation. Once again, the courts have been used to attack the right of people to engage in peaceful protest." Anti-Austerity Alliance TD Paul Murphy said “ The jailing of these protestors and the arrests in Tallaght is an attack on the right of communities to protest against the imposition of austerity measures, in this case the water charge and meters, which are being imposed by the government despite the massive opposition to them." 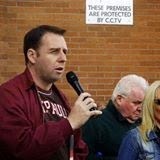 AAA Councillor Michael O’Brien is a councillor for the area and is involved in the protests said: “This is a disgraceful attack on the right of a community to defend itself through mass peaceful protests against the imposition of austerity." “The protests have been met with organised violence from the state through the Gardaí. The Gardaí have acted as bully boys on behalf of the government and GMC Sierra through physical attacks and harassment of those who have engaged in the protests." Councillor Michael O’Brien explained that he had dropped by Wheatfield prison on his way back from visiting family in Enfield over the weekend. Most of the protesters had gone but he had the fortune of meeting a member of one of the jailed activist's family. The most disturbing thing about their incarceration is the 23 hour solitary lockdown which is normally reserved as a punishment for infractions committed inside the prison but not in this occasion. She told him that the governor claimed it wasn't his decision to place them in solitary and permit them only two visits per week. 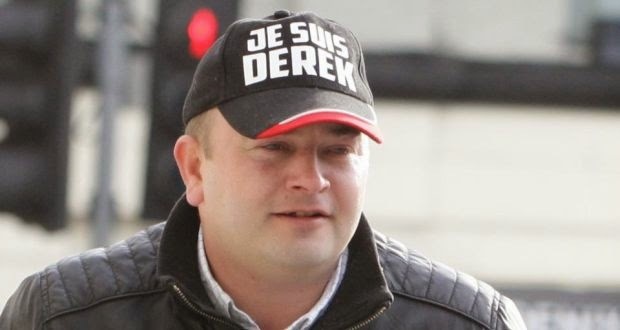 Michael O’Brien said “This stinks of a spiteful political intervention from on high to psychologically break our fellow activists and this no doubt helped provoke Derek and Ollie's decision to go on hunger strike (I hope Derek and Ollie back down on this by the way)." "Back during the bin tax struggle the overwhelming majority of the twenty something people who were banged up were put in the training unit in Mountjoy which, while being no holiday, allowed for the maximum possible free association, visits, activities and even phone calls from the outside. The few who were put in the regular Mountjoy prison at least had a 'normal' routine of two to a cell and association times etc." 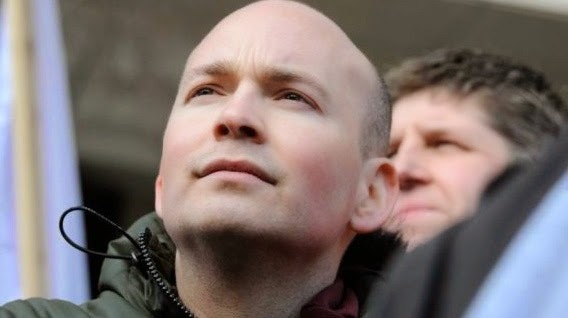 Paul Murphy TD, Anti Austerity Alliance, said he would seek permission from prison authorities to visit the two protesters today. He said he did not advocate the use of hunger strikes as a tactic but hoped to broker a deal with the authorities which would see the prisoners being moved back to Mountjoy Prison. Imprisoned water charges protesters will step up their hunger strike from this morning by refusing fluids in opposition to their transfer to Wheatfield Prison. Historically hunger striking links back to the ancient Celtic practise of Fasting against Injustice. 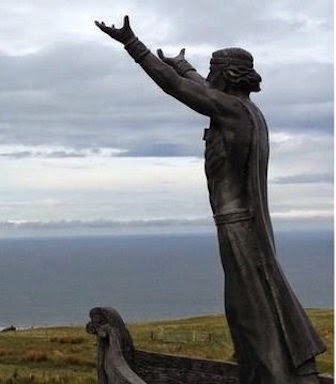 The statue of Manannán Mac Lir attracted world-wide attention when it was cut down from its site on Binevenagh Mountain overlooking Lough Foyle. On Saturday, a MoD spokesperson confirmed it had been located. 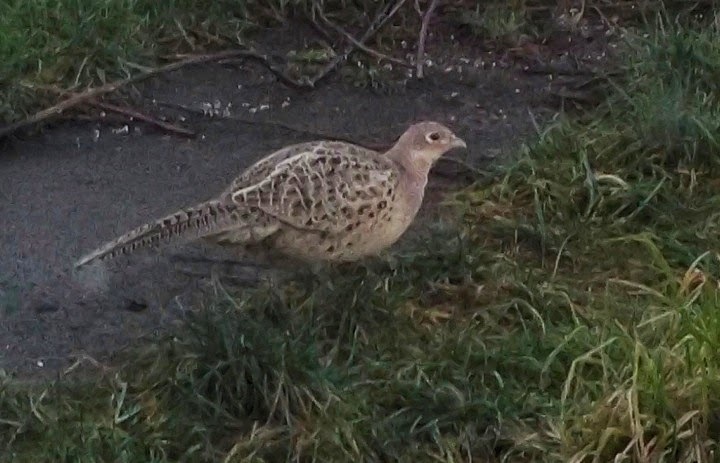 Soldiers from 2nd Battalion Royal Irish Regiment, based in Newtownabbey, were in the forest near Limavady on Saturday morning after being flown there by Army helicopter. They were alerted by ramblers in the area before helping to recover the statue. PSNI Area Commander Chief Inspector Alan Hutton said: "I would like to take this opportunity to thank members of the local community and everyone involved in its recovery today. "I would still appeal to anyone who has any information about the theft of this statue to contact Police at Limavady on the non-emergency number 101. “Or, if someone would prefer to provide information without giving their details they can contact the independent charity Crimestoppers and speak to them anonymously on 0800 555 111". 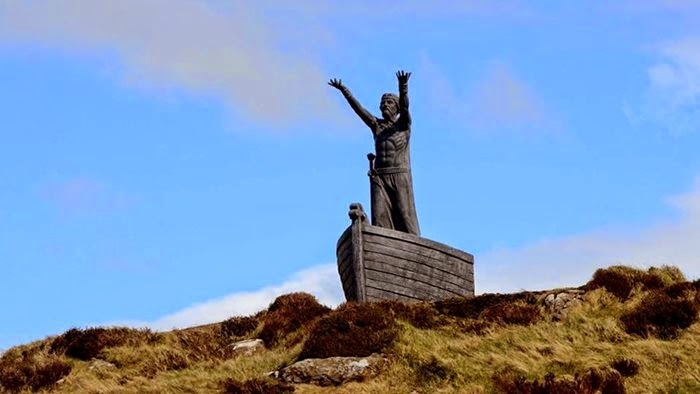 Manannán Mac Lir is a sea deity in Irish mythology and is also said to have been the first ruler of the Isle of Man. The original, six-foot statue was created by Co Tyrone artist John Darren Sutton, who also worked on the global hit television series Game of Thrones. Made from fibreglass and stainless steel, the creation would have been difficult to difficult to move or hide. When it was removed, a cross bearing the words 'You shall have no other gods before me' was left behind in its place. Limavady Borough Council had been considering replacing the statue with one three times its original size. Jimmy and Mary first met as teenagers working in the Whitegate oil refinery in Cork in 1957. Mary worked in the canteen and always made a point of serving Jimmy, and a relationship eventually blossomed. Both subsequently emigrated to England - Jimmy to Oxford and Mary to Liverpool. The romance continued with Jimmy visiting Mary until a misunderstanding led to a breakdown in the relationship. 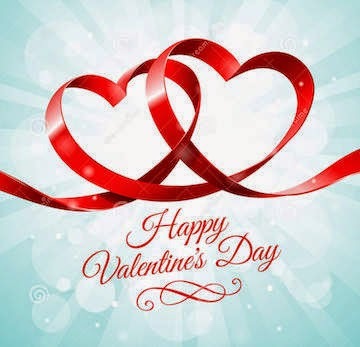 They parted ways and didn’t hear from each other again, until a note was passed to Jimmy in a restaurant in Cork 54 years later. Born on Saint Valentines Day 1939 in Mitchelstown, Co Cork, Jimmy uttered his prayer six weeks before making a planned holiday back to Ireland from the UK in May 2013. On that trip, his cousin approached him while out for a meal with family and asked for a quite word in private. She handed him a note. Mary visited Ireland frequently with her son, who works as a teacher in Liverpool. 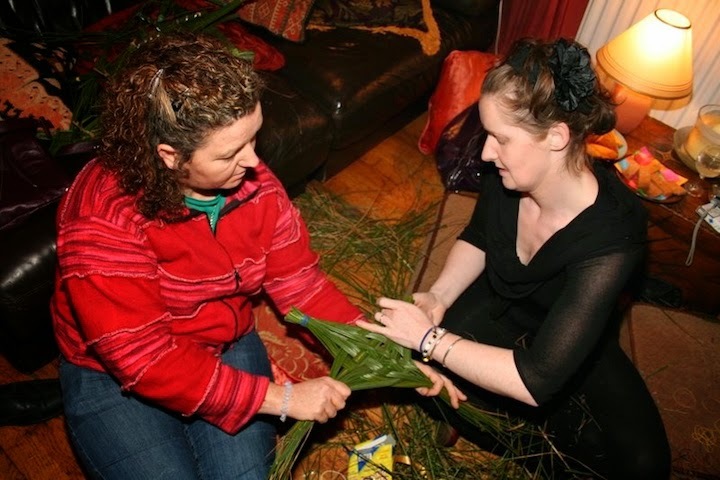 After a trip back to Ireland in 2013, a chance conversation sparked between her son and the school secretary, who is originally from Cork, resulted in the two establishing a connection between Mary and Jimmy, who it turned out she knew. They conspired to draw up a note with Mary’s contact details, and somehow get it delivered to Jimmy. Mary consented to the proposal but was sceptical about the note, suggesting in the unlikely event it found its way to Jimmy “he won’t want to bother”. “I looked and I looked and I looked at the note and I thought, this is a wind up,” she says. But Jimmy did eventually call Mary. A meeting was arranged and Jimmy travelled to Liverpool to see her for the first time in 54 years. But his fear dissipated when they met face to face, and walked and talked as they had all those years ago. Finishing each other’s sentences, both said they felt as if “we were never parted”. The pair returned to Ireland on holiday two months after reuniting, and revisited all their old haunts. They are now in a relationship again. Jimmy still lives in Oxford, and Mary in Liverpool, but they visit each other about once a month. Jimmy and Mary are in the process of moving back to Ireland together permanently from the UK. They plan to spend their remaining years together in Midleton where they first met as teenagers. “Life is too short, why not be happy,” Mary said. A Celtic sea god statue that was stolen from a County Derry mountainside is set to be replaced after councillors voted in support of its reinstatement. This is very welcome news. 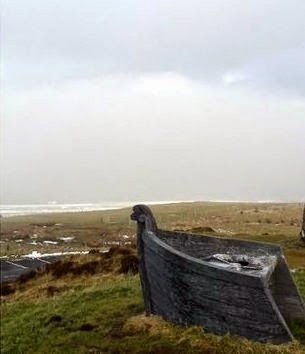 The six-foot Manannán Mac Lir sculpture disappeared from Binevenagh Mountain, near Limavady, last month. It was created by John Sutton, who worked on the Game of Thrones TV show. At a meeting on Tuesday night, Limavady Borough Council voted to replace the stolen artwork with a sculpture "as similar to the original as possible". Its chief executive, Liam Flanigan, told elected members that he had received letters from across the world in the wake of the sculpture's theft. "We've had offers of support from the States, Canada and New Zealand. The response has been worldwide, with many people offering to contribute to the replacement of the sculpture." 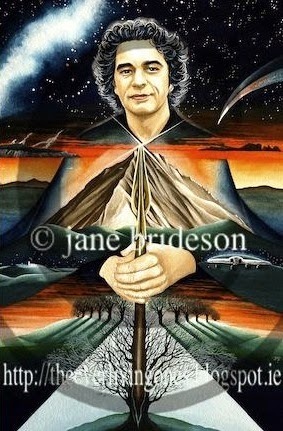 The council is set to approach the original artist to request financial quotes for the replacement and will seek estimated costs for reinforcing the new artwork, to ensure it is more difficult to remove from its mountainside perch in future. Councillors also agreed to set up a fund to allow members of the public to make donations towards the cost of the reinstatement. Manannán Mac Lir is a sea god from Irish & Manx mythology and the statue had become a popular tourist attraction in the area. Its disappearance remains a mystery, but police have said they are investigating a "religious aspect" to the theft. Those who cut down the statue left a small wooden cross in its place, bearing the words 'You shall have no other gods before me'. Mr Sutton has said he believes it would have taken a number of men with angle grinders several hours to remove the heavy, man-size figure from its base. At Tuesday night's council meeting, Sinn Féin's Rory Donaghy proposed that the replacement be based as closely as possible on the original £10,000 sculpture. 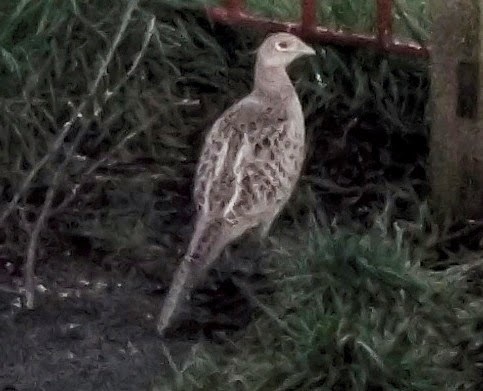 Our regular morning visitor the friendly hen pheasant. We place three heaps of cous cous around the garden for those birds who are ground feeders, for their anatomy is such that they are unable feed from the hanging feeders. 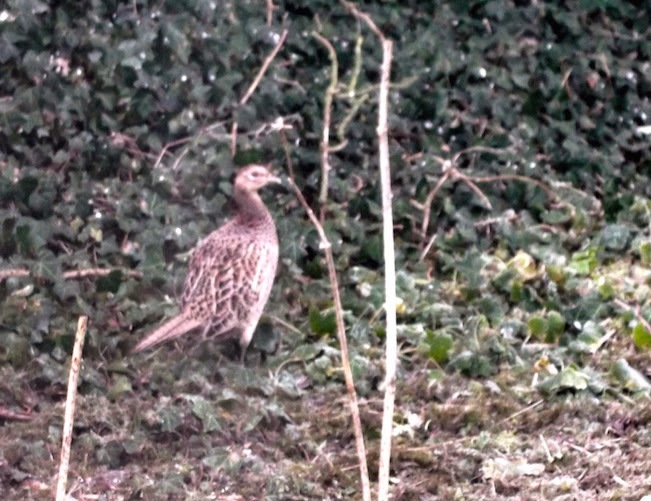 These birds are the Robin, Thrush, Blackbird and Pheasant. To prepare the cous cous we put a small amount dried grain into a bowl, pour on hot water and let it stand until it has swollen up. Excess water is then strained off with the whole process taking about 5 minutes. The cous cous is left to stand until cool before putting it out for the birds. 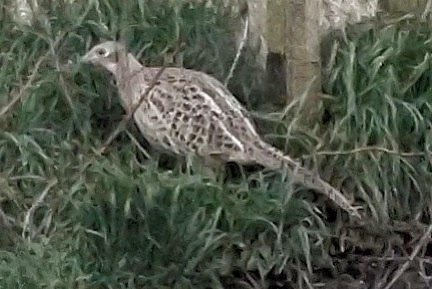 Mrs H gets great pleasure from putting out this feed as she is eagerly awaited by the robins and a blackbird who follows her around the garden. 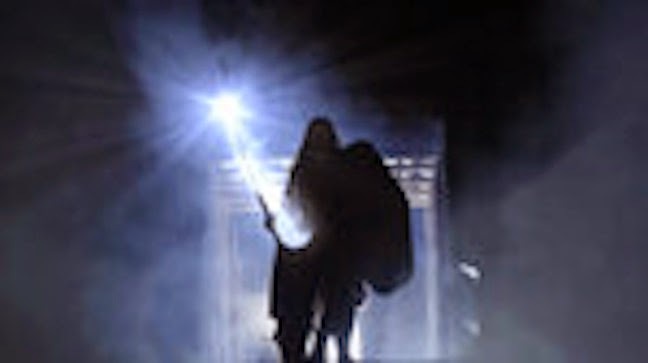 About two years ago I, along with my druid grove, took part in the making of a documentary film about Lugh, the Irish God Of Light, the theory being that he came as a comet appearing in the western sky. This concept is explored in the film made by Tile Films of Dublin. on tg4.ie tonight at 21.30pm. cold and the temperatures are very low. on the day to make the crosses. 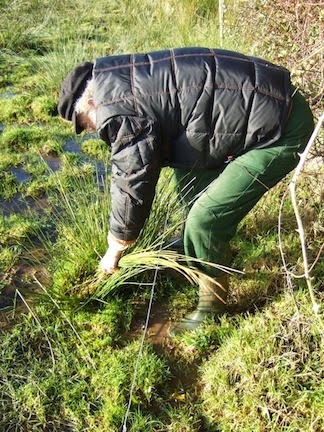 A cold back aching job stood in a water laden pasture cutting reeds. 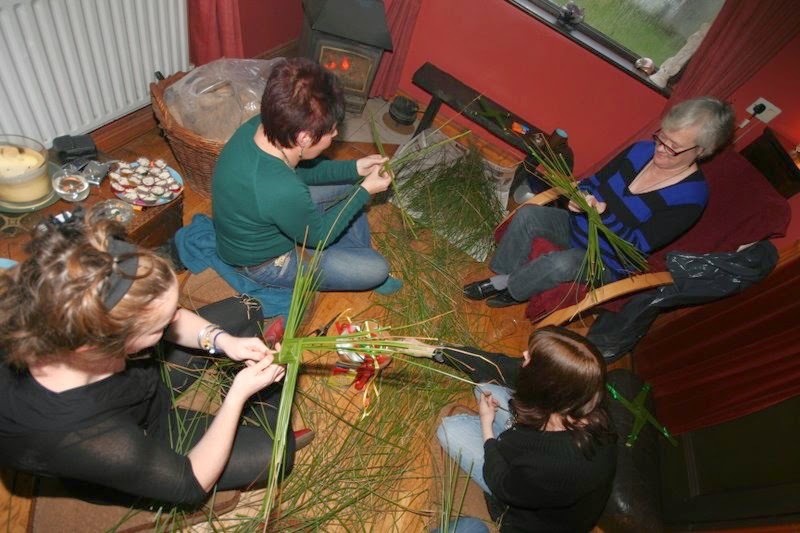 Women gather to sit in a warm room to make the crosses. and this one is the plaited cross of Donegal.